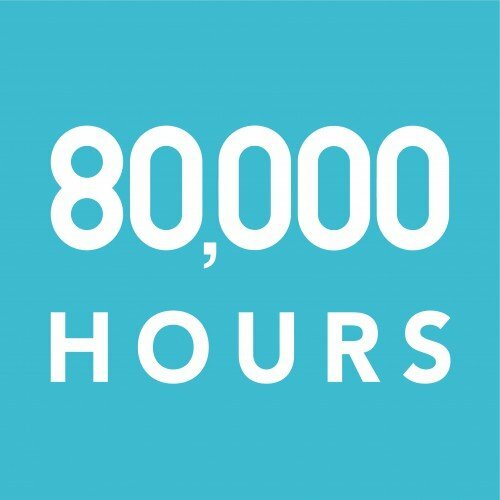 80,000 Hours helps people choose careers with the maximum social impact. You have 80,000 Hours in your career. Choose how you spend that time well, and you can have a hugely positive impact on the world. Choose badly, and you might not make any difference at all outside your own family or organization. We’re here to give you the information you need to maximise the social impact of your career choices. Our advice is based on four years of research with academics at Oxford and is tailored for talented young graduates. We’re a nonprofit, so it’s all independent and free.